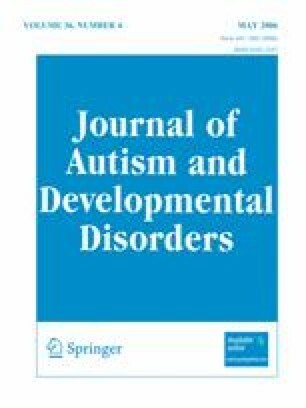 This study used data from 1994 to 1999 from one large county in Pennsylvania to estimate the Medicaid expenditures of children diagnosed with autism spectrum disorders (ASD) and to compare these expenditures with those of other Medicaid-eligible children. On average, children diagnosed with ASD had expenditures 10 times those of other children. Differences in expenditures were driven in large part by inpatient psychiatric care. Further research is required to determine whether hospitalized children could be served in less restrictive and less expensive settings. Lack of differences in ambulatory care expenditures suggests that children with ASD are not receiving additional primary care services that would be indicative of appropriately coordinated services as suggested by the medical home model. This study was funded by a Mentored Scientist Career Development Award (K01) from the National Institute of Mental Health (1 K01 MH067628).